"With its implicit commentary on today’s reality-show culture, this provocative novel explores what makes observing strangers fumbling through life so addictively entertaining—and so eye-opening, too." 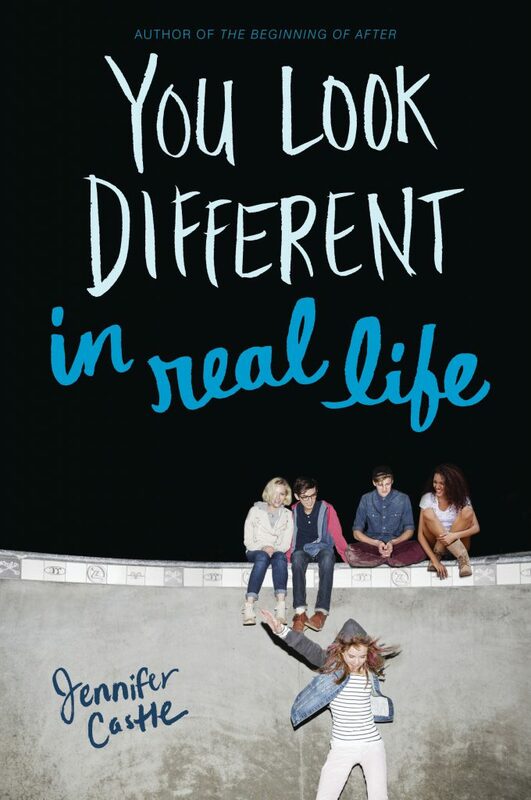 A digital-original short story starring a supporting character from the novel "You Look Different in Real Life," available now from HarperTeen Impulse. The premise was simple: Five kids living their real lives, with a new movie about them every five years. But that was before Keira’s mother walked out and the cameras captured every heartbreaking detail for the world to see. Now Keira doesn’t even know what "real life" means—she only knows how to pretend to be herself. Then she meets Garrett on a bus to New York City. 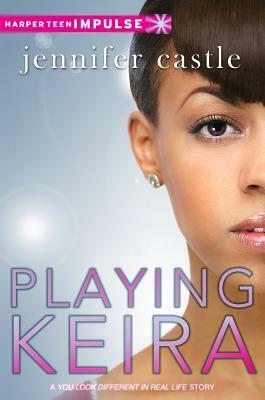 At first, Keira creates a fictional identity and enjoys the freedom of being someone totally different. But as their brief connection turns into something more, Keira starts to see what life could be like if she just stopped pretending and accepted the person she really is.